It is expected to generate 1,500GWh of power and support the power needs of 5.3 million people. Sembcorp Industries' 225MW gas-fired Sembcorp Myingyan Independent Power Plant (IPP) in Mandalay, Myanmar, has started full commercial operation following its first phase operation in May 2018. 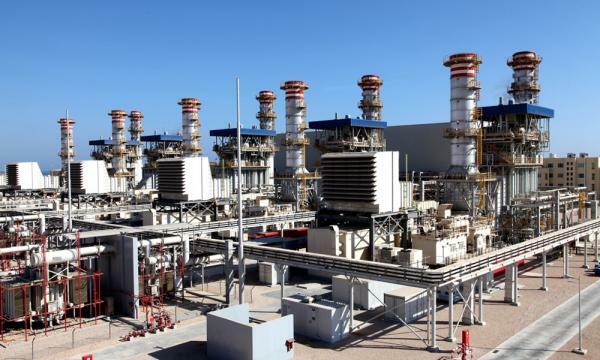 According to an announcement, the $300m plant uses combined-cycle gas turbine technology that allows it to maximise power output whilst minimising emissions. The facility will generate around 1,500GWh of power for supply to Myanmar’s Electric Power Generation Enterprise (EPGE), which is expected to meet the power needs of around 5.3 million people. A long-term power purchase agreement with Myanmar’s Ministry of Electricity and Energy allows Sembcorp Myingyan Power Company to build and operate the power plant for 22 years, after which the facility will be transferred to the Myanmar government. Asian Development Bank, Asian Infrastructure Investment Bank, Clifford Capital, DBS Bank, DZ Bank, International Finance Corporation, and Oversea-Chinese Banking Corporation supported Sembcorp in the funding of this project.